Using your agilities, embark on a danger-filled race to reach Tomorrowland. Help each princess find her princess power and complete her magical journey. Help Aurora unlock the melody and fulfill her destiny. Try out the most popular games! Help Woody find his friends at Sunnyside. Test your archery skills with Merida! Protect your castle by forming words in Alpha Assault! Play Mickey and Friends Disney Racers! Help Maleficent guide Aurora home and protect herself from the soldiers! Putt 'round with Mickey & Friends! 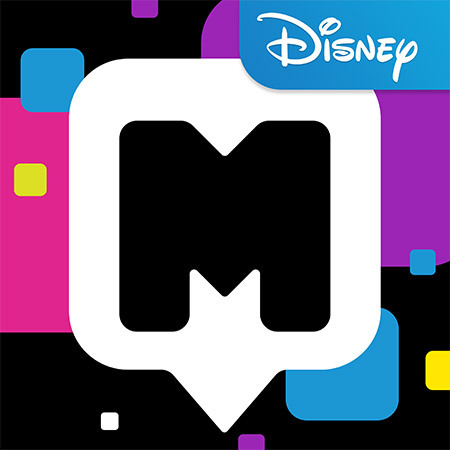 Welcome to Disney Mix, a social messaging app with all new ways to chat, share, and play with friends. Get creative and express yourself using some favourite Disney characters like Joy from Inside Out, Elsa from Frozen, Buzz Lightyear from Toy Story, and more! Personalise an avatar, make memes, connect with friends and challenge them to play games, and more. Chat, share and play - all in one place with Disney Mix. Power trucks over extreme obstacles!